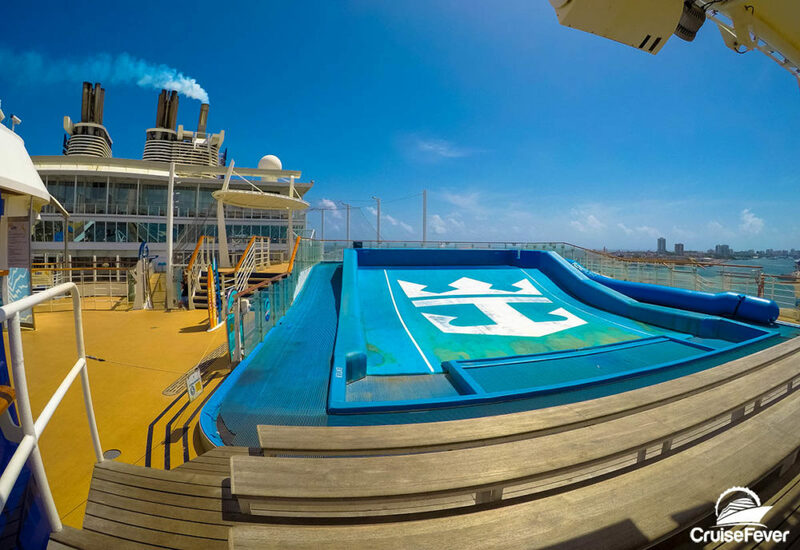 Cruise vacations are meant to be fun. Aside from exploring new destinations around the globe and diving into the food and entertainment offered on the cruise ships, I always like to make time to play. And cruise ships offer sports galore for those of us who love a little competition or exercise. Ships feature a full range of sporting choices that are ideal for whether you want to break a sweat or simply have a blast with your fellow cruisers. Most of us call it ping-pong. Table tennis makes it sound more like a real sport, I suppose. Almost every cruise ship offers at least one or two tables usually in close proximity to the pool area. A ping-pong tournament will often be on the program during your cruise. The post 13 Sports You Can Play on a Cruise Ship appeared first on Cruise Fever.